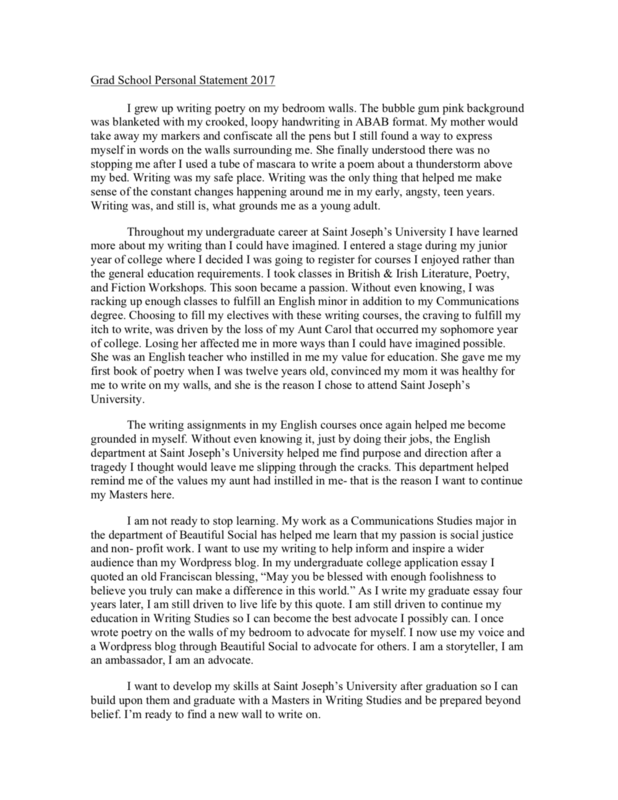 You may be wondering why I’m choosing to have my College Common App essay from 2012 & my graduate school Personal Statement from 2017 on my digital portfolio. I believe, or hope, you will find my purpose in doing so upon reading the only two pages. I have been tenacious & passionate about positive change since a young age- and that's something about me that has never faded or changed. My senior year of high school I was voted, "Most Likely to Save the World." I was called "UNICEF Girl" by my classmates and still to this day "Tank Woman" by my mother- in honor of the brave man at the Tiananmen Square protests. In college, I continued to use my passion for design within my Digital Media Communications major and was chosen for a fellowship at a non- profit consult agency, The Beautiful Social Research Collaborative. Upon graduating, I worked as the Lead Designer for a tech startup, and now as the Director of Social Media for a management group. Now, I want, or rather need, to feel that tenacious passion behind my work again. 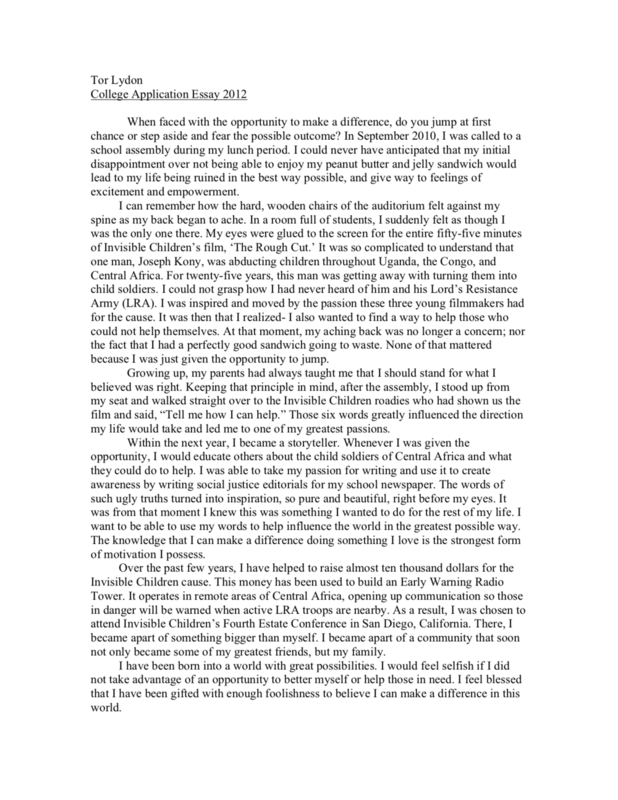 I am still the young high schooler who believed she was blessed with enough foolishness to make a difference in the world- and that shines through in these two documents.